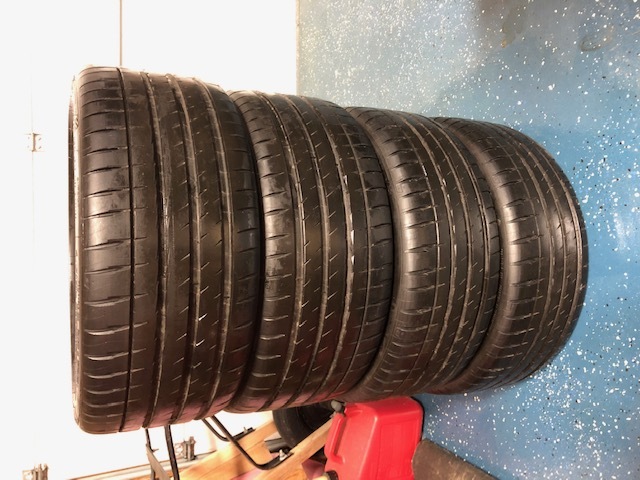 Michelin Summer Tires, Pilot Sport 4s, Extra Load, Made in France. Approximately 11 miles driven on them. From new card dealership in Noblesville, Indiana to Discount Tire in Westfield, Indiana. Retail price approx. $1034.00. Asking $800.00 for all 4. If interested please call Allen at 317-677-5028.